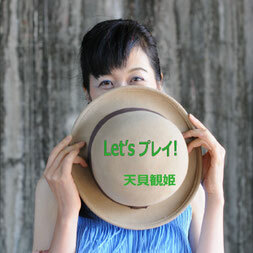 I am Miki AMAGAI; a Japanese singer-songwriter, a voice healer, and a picture book writer. I sing not only original songs but also POPS, chanson, jazz, and nursery rhymes. I love music, songs, lyrics, sound of the words, so I work every day aiming to sing a song which warms the mind of the person who is listening. I'm a poor talker but, I am glad if you support me, If you are pleased. Since the activity information also has been updated from time to time, please check.